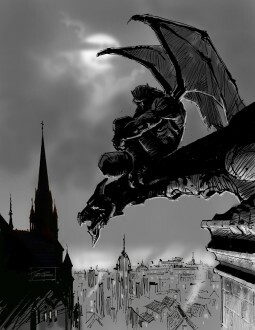 Thank you for interest in Gargoyle Bob. With your help, we plan to turn gargoyles into a new class of gothic hero. Watch for exciting updates on the world of Gargoyle Bob, Sisters of Jeanne d’Arc, and Grandma Zee.